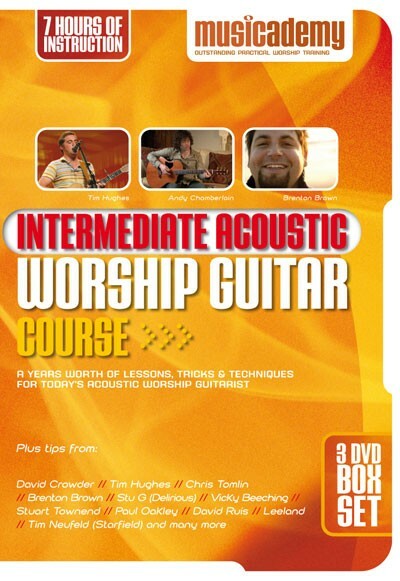 33 minutes of worship guitar lessons in a 500MB video download. Teaching by Andy Chamberlain, co-founder of Musicademy, guitarist for Matt Redman, Tim Hughes, Brenton Brown, Graham Kendrick and many others. 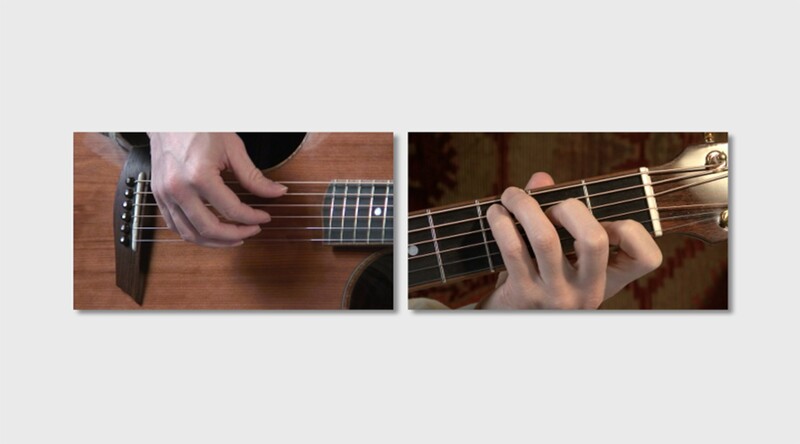 This first section outlines what you’ll learn in the entire course, your running notes and then dives into the first lesson, a very thorough introduction to the art of building strumming patterns. Plus tips on using straplocks and band communication from Brenton Brown and Tim Neufeld from Starfield. Please note that this is a large video file about 500MB in size. 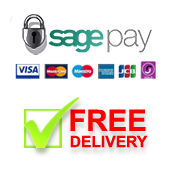 Once you have gone through the checkout process you can then click through to My Account to download the file. Click on the download link and the file will immediately start to download. This will take some time and we do not recommend attempting the download without a broadband connection.